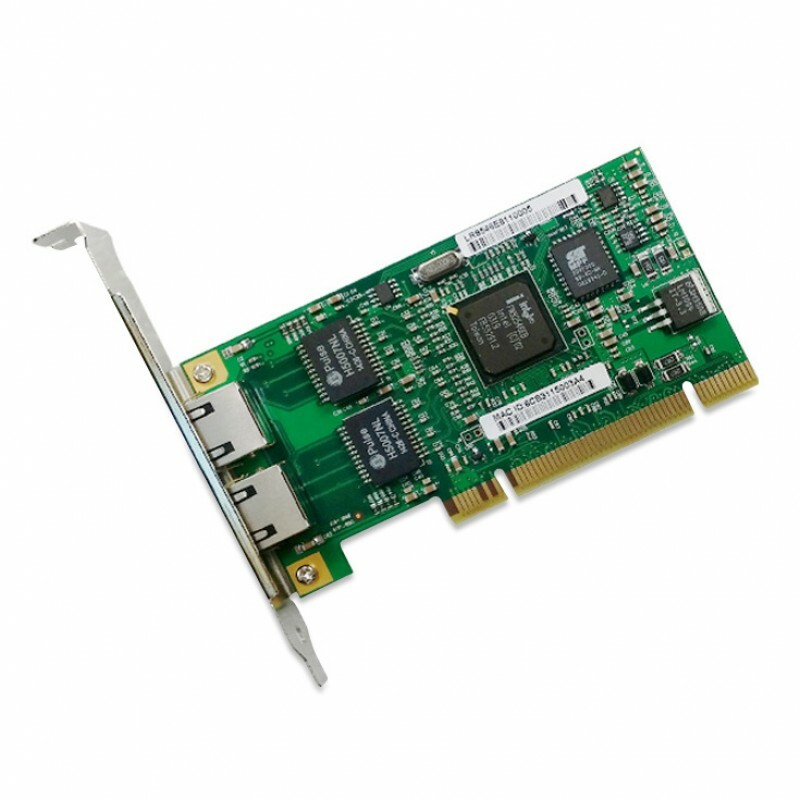 Featuring flexible, auto-negotiating 10/100/1000 Mbps performance, the NIC-7212MT Server Adapter is designed to automatically scale with growing networks. A compact form factor and swappable low-profile bracket allow this dual port Gigabit adapter to fit in even high-density, rack-mounted 1U and 2U servers. With a flexible design that fits almost any type of PCI bus, the standards-based management features and wide network operating system support help to ensure extensive compatibility with the latest server and networking environments.